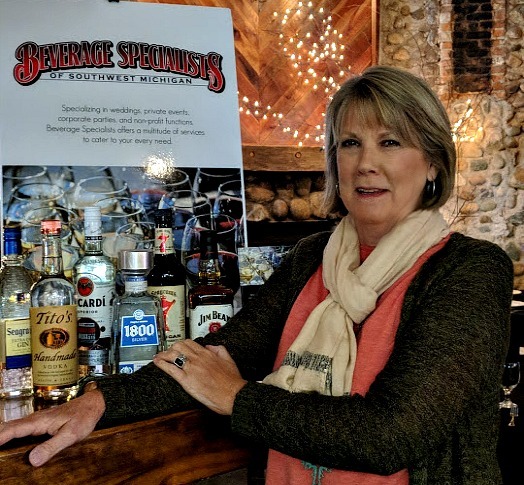 Beverage Specialists is a well-established bar service business providing beverages, bartenders, and servers to more than 2,000 events in southwest Michigan and surrounding areas. We have been family owned and operated since 2007 and pride ourselves in providing quality service to our customers. The business is run by Charlie and Barb and recently, because of growing demand, staff has been added so we can continue to provide you with the same quality of service we know you expect. Charlie and Barb are no strangers to the service industry. Hailing from Chicago where they spent over 30 years owning and operating several small businesses including convenience, liquor, and small grocery stores, they know and understand what it takes to deliver a quality product and service in a professional manner. Locally you can find Charlie and Barb in either one of their stores, Roosters Party Store or Liquor Locker on a daily basis. 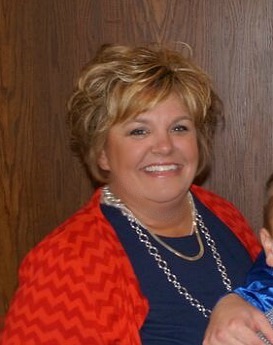 Lead Event Coordinator Jill Peters has been with Beverage Specialists since the summer of 2014. With close to 750 bars for weddings, parties and special events planned and over 10 years of fundraising, event coordination, and planning in the non-profit sector Jill will be happy to help you create a custom beverage catering package that fits your needs, your budget and your dreams with professionalism and knowledge. Jill most often can be found writing estimates and answering emails but is happy to chat any time about your beverage catering needs. Judy Benjamin joined the Beverage Specialists team in 2017 as one of our event coordinators. She brings with her over 15 years in the service industry and many years of service in a public school as an administrative assistant. Judy has worked for caterers who have provided services for hundreds of weddings and events in the Southwest Michigan area. She has also worked as a day-of wedding coordinator for the past 12 years. Judy is quickly becoming an expert in providing beverage advice and is thrilled to help out with your event. New to the team this year is Mike, the son of Charlie and Barb. Mike just recently picked up and moved his family to Michigan from Chicago where he worked for the Illinois Lottery for the past 7 years. Prior to his time there he was a part of the family business in Chicago for 9 years where he operated a convenience store named Lakeview Foods on the north side of the city. 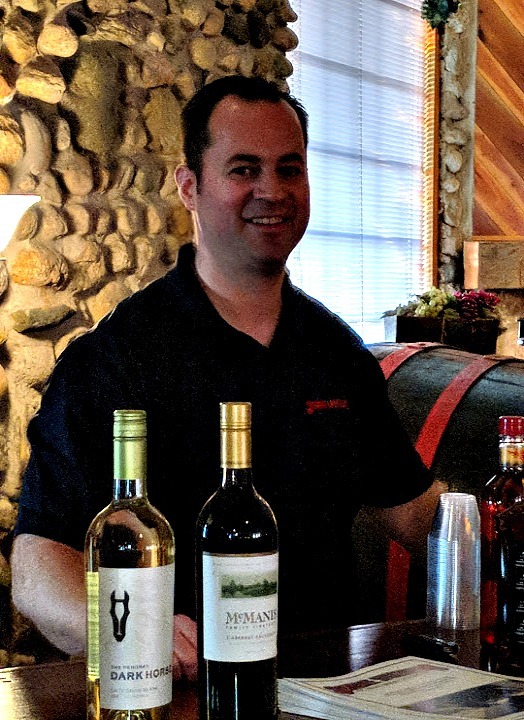 Mike has spent time helping out at Beverage Specialists over the last several years performing duties such as bartending and delivering product to the venues we service, and is looking forward to the added responsibilities.